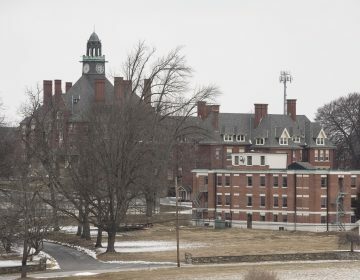 State officials in Pennsylvania have ordered the “emergency removal” of all children remaining in the oldest reform school in the country in the wake of a Philadelphia Inquirer investigation detailing decades of alleged abuse and cover-ups. 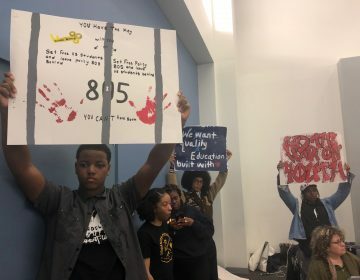 In a press release, DHS wrote that its Office of Children, Youth, and Families delivered the order to the school on Monday. Counties, states and court systems associated with students at the school were notified earlier of the emergency removal. At the time of the order, 64 students from 21 state counties and 43 from eight other states on the grounds of Glen Mills. DHS will work with the students’ state and county officials to ensure they find a proper relocation, whether at home or another facility. The Office of Children, Youth and Families will remain on-site at Glen Mills as students are removed to monitor safety and conditions. There will be no new admissions to the school at this time. To report possible emotional or physical child abuse, contact Pennsylvania’s ChildLine at 1-800-932-0313. 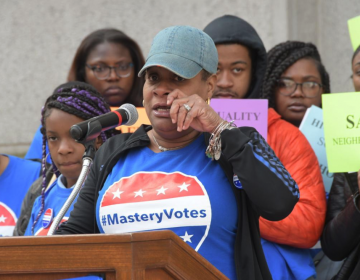 After several incidents came to light in the early 2000s, the school said it would take action. So why are beatings still happening? 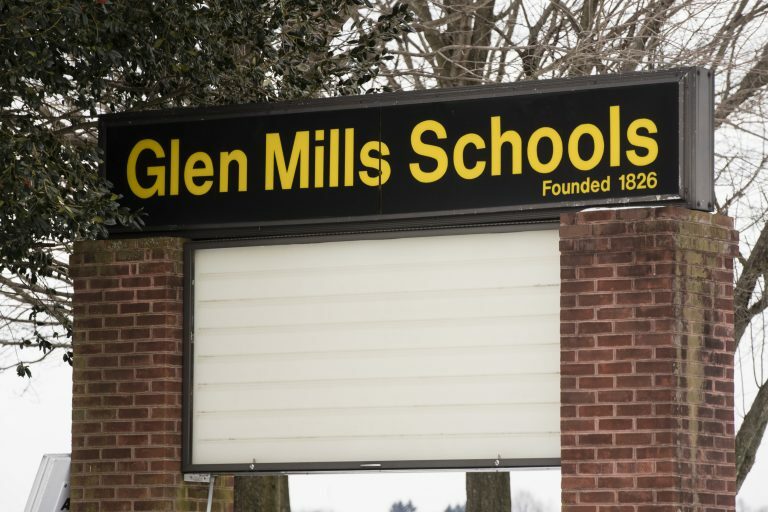 Glen Mills, established in 1826, didn’t immediately return a call seeking comment; officials said earlier they took the allegations very seriously and were working with state and local leaders. 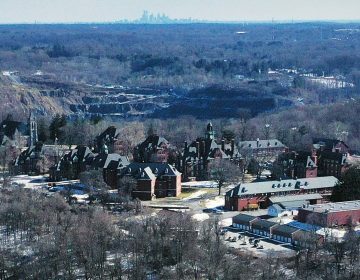 Glen Mills was once one of the most prestigious reform schools in the country. Now, students are being pulled out in waves following allegations of widespread abuse.